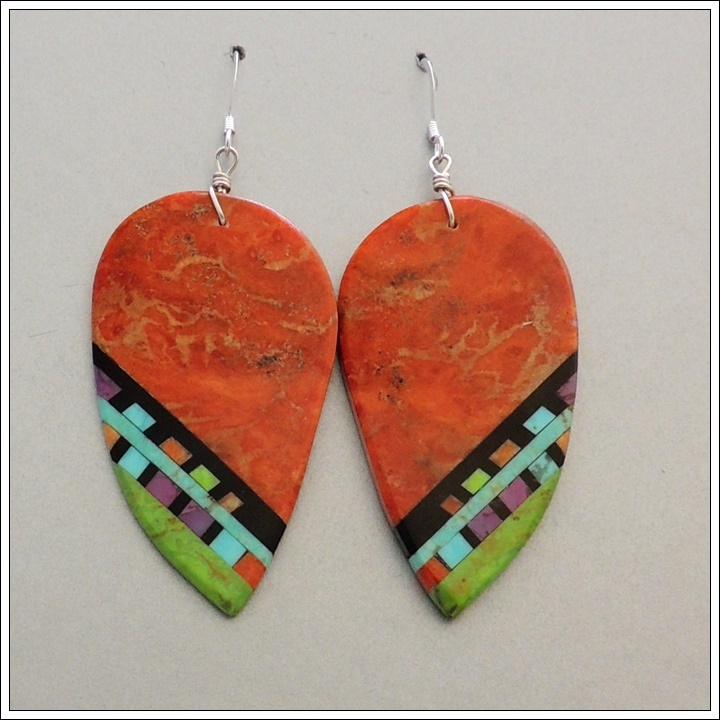 Brighten up your spring with authentic and affordable American Indian jewelry and folkart for your family, friends or yourself. This semi-annual sale is sponsored by Friends of the Kennedy Museum of Art and Good Girl Jewelry at White’s Mill. Proceeds from the sale benefit the museum. Become a member at the sale and receive 10% discount on all purchases. Current KMA members receive a 10% discount, too. Museum galleries are open during sale hours. Admission is free, and free and metered parking is available. The Kennedy Museum is easy to find, located at the Ridges off of SR 682 between Richland Ave. and SR 56 (W. Union St.) in Athens, Ohio. Look for the “INDIAN JEWELRY SALE” signs and join us Moms’ Weekend.